You must be a member of the Kuwait City Culture Exchange Group to attend this activity. Would you like to join this group? 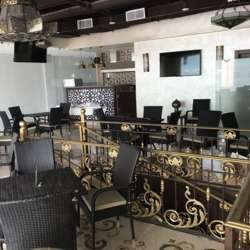 It is a time to enjoy food , sheesha and drinks at Protected content restaurant and cafe, in a Arabic culture gathering.